Product prices and availability are accurate as of 2019-04-19 19:45:35 EDT and are subject to change. Any price and availability information displayed on http://www.amazon.com/ at the time of purchase will apply to the purchase of this product. 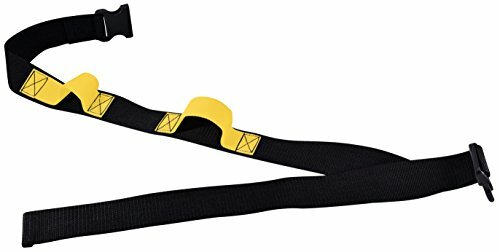 Secure SGB2H-60B Two Hand Grip Gait Belt helps with safe patient transfers, walking, and ambulation. Belt is made of durable nylon material with ultra strong stitching. Quick release durable plastic buckle allows belt to be attached and detached with ease. Features two horizontal hand grips that give the caregiver a more secure hold on the patient while helping to prevent back injury. 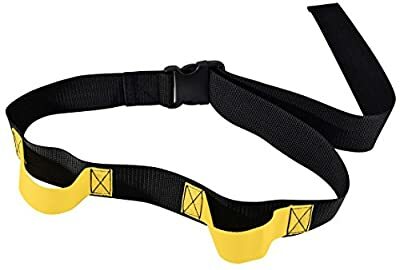 The Secure Transfer and Walking Belt is to be used as part of a total fall management program. Please note that the belt should only be used as authorized by the results of the patient risk assessment. The Secure Transfer Walking Belt is to be used as an effective aid when walking with or transferring a resident or patient. 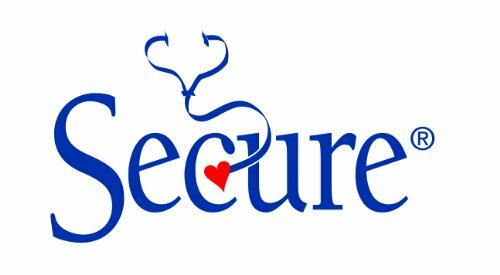 AT NO TIME IS THE BELT TO BE USED AS A PATIENT LIFT OR RESTRAINT TO SECURE A RESIDENT TO A BED, CHAIR OR A STATIONARY OBJECT OF ANY KIND.